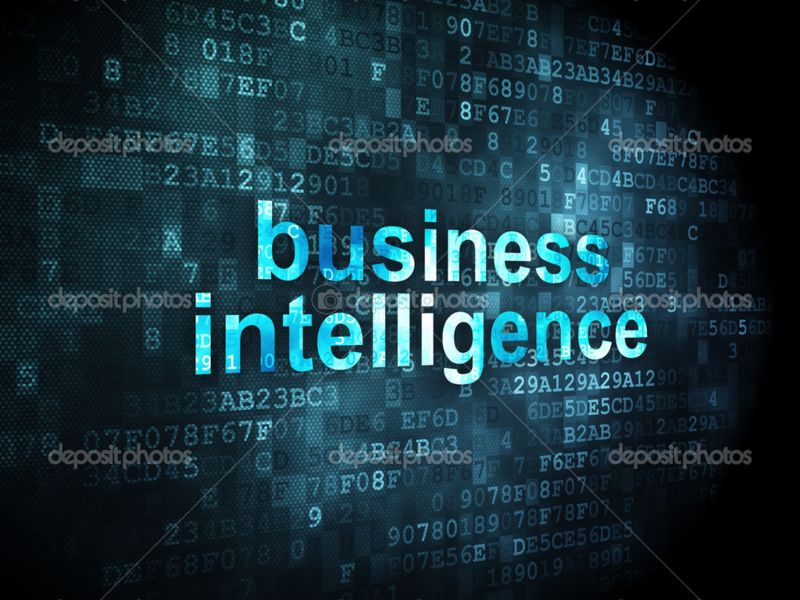 Business intelligence is a rapidly growing market, now worth up to $14.4 billion. It is becoming a norm for addressing business goals and implementing strategies. With more firms utilizing BI tools, various trends are emerging in the field of business intelligence. These trends are largely due to recent data discovery methods and have been essential for richer solutions. First of all, cloud intelligence is expected to go mainstream. It is estimated that by 2017, at least 50 percent of companies will strategically utilize business intelligence with cloud computing. As cloud services mature, it is expected for more IT departments to use business intelligence in the cloud. In addition, context is becoming much more essential in business intelligence. As a result, storytelling is utilized in order to engage the audience through visualization and interactive data. Storytelling allows facts to be more vivid, key facts memorable, and make reports more effective. Analyzing social data is also an emerging trend in business intelligence. However, analyzing social data goes far beyond reporting the number of followers and likes of Facebook, Twitter, or other social media pages. Identifying brand awareness is a key aspect of social data. With analysis on interactions and buzz around a product, social data becomes pivotal in identifying brand awareness. In addition, trends in business intelligence have an impact on the workforce as well. For example, the rise of BI tools is often associated with the ‘end of data scientists’. Rather than ‘analysts’, the requirement to analyze and strategically implement data is on various employees related to different aspects of the organization. A data driven culture is becoming a norm for businesses and it has a direct impact on the workforce. topic. I needs to spend a while finding out much more or working out more. Undeniably believe that which you said. Your favourite justification seemed to be at the net the simplest factor to bear in mind of. nail upon the top and also defined out the whole thing with no need side effect , other folks could take a signal. Yes, we are on Twitter, Follow us at @_RedLink – we’d love to hear from you on our Twitter page as well!